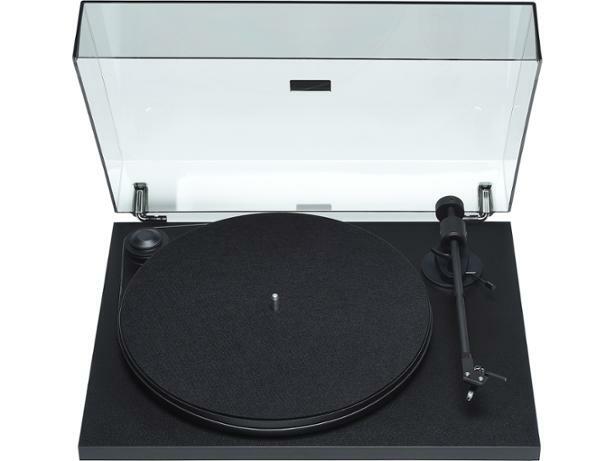 ProJect Primary E record players and turntable review - Which? ProJect describes the Primary E as an 'audiophile' turntable and takes a swipe at new manufacturers in recent years offering 'plastic' players with 'low quality and cheap prices'. 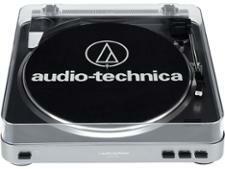 Made with 'no plastic', it claims the Primary E turntables offers its customers 'the sound quality they deserve'. Does it deliver on its bold claims, or fall flat? Our experts found out.